Julia Morgan, a forty-something Army widow with two teenage sons, aging parents, and massive debts, lands a prize job as roving geek for a multinational bank in Atlanta. Healing through her faith in a loving God, whom she worships in song, already has brought her back to a sense of joy and the ability to laugh at life. Yet she deals with distrust bordering on hatred for her husband's brother who abdicated his responsibility to his dying parents and drained their estate. Three years later, he is still trying to con Julia, but he underestimates the woman she has become. Paul Braddock, InterBank's Senior VP in Atlanta, an embittered widower, caused the traffic accident death of his wife while they were arguing about their divorce. He copes with the pain by smothering it with work and puts his spiritual life on a long, skeptical hold. Paul becomes as interested in Julia's single-parenting abilities as her IT skills. He seeks answers to deep questions about faith, living through loss, and teaching a teenager to love a God who has let them both down. 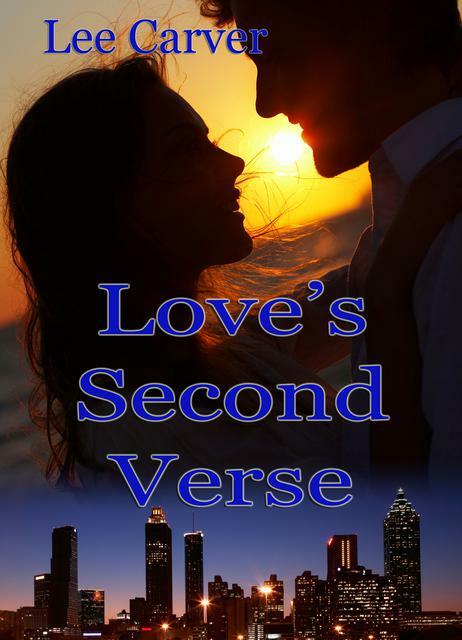 "Love's Second Verse" is a modern, realistic story that uplifts, amuses, and encourages. Julia tenaciously holds out for the joy that comes in the morning, and just maybe a second chance at romance. Available in both Print and eBook via this link to Amazon.com.